This cache takes you to a zoo in Nyíregyháza-Sóstógyógyfürdo. 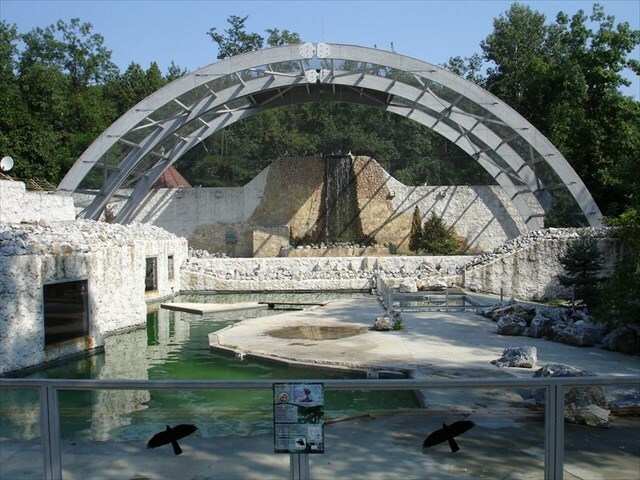 Let me invite you to Sóstó Zoo, one of the greatest tourist attractions of north-east Hungary. 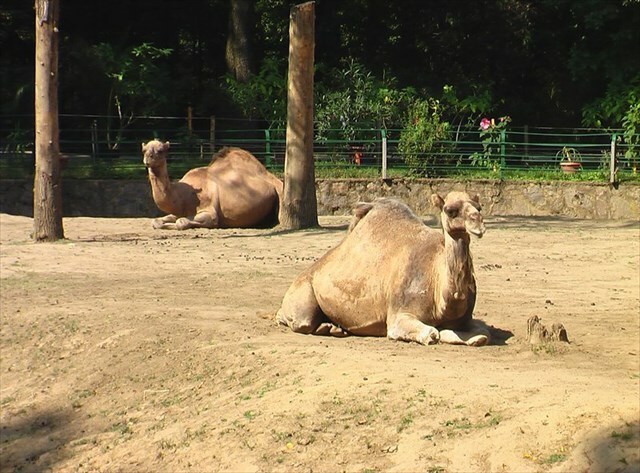 It is the second largest and most frequently visited zoo in the country right after the one in the capital. 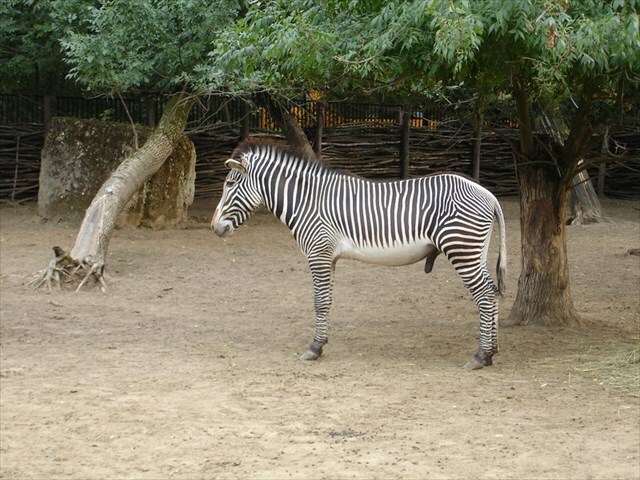 The zoo is the proud owner of numerous rarities: tigers, rhinos, elephants, zebras, cheetahs, etc. 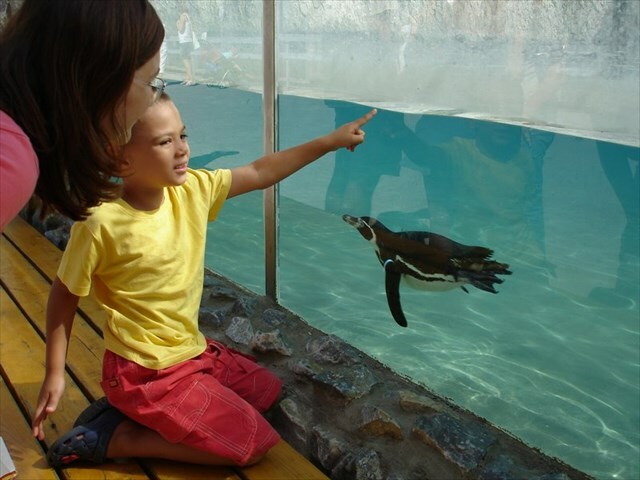 The collection of more than 3,000 animals belonging to 320 species is visited by over 300,000 people yearly. Animals are grouped according to their natural habitats. The conception was to make visitors feel as if they are walking in different continents watching the wildlife in each sector in the park. 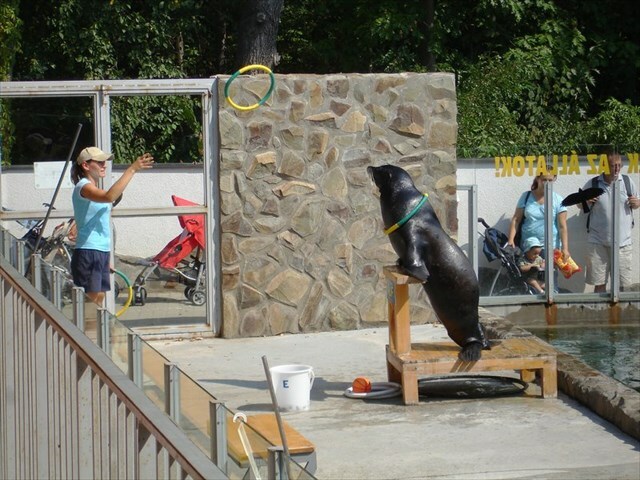 Right near the entrance there’s the ‘polar region’ where live seal shows entertain visitors three times every day. Development never stops here: at present a new building is being constructed which will show visitors the fauna and sea life of the Indonesian Islands. It will be ready in the spring of 2010. 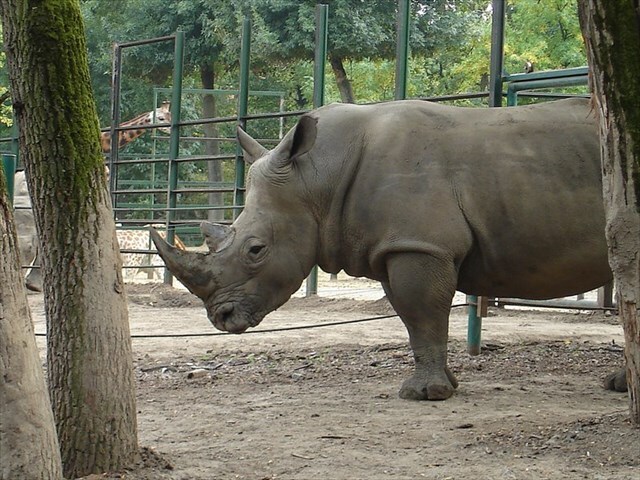 Sóstó Zoo has extended international connections. 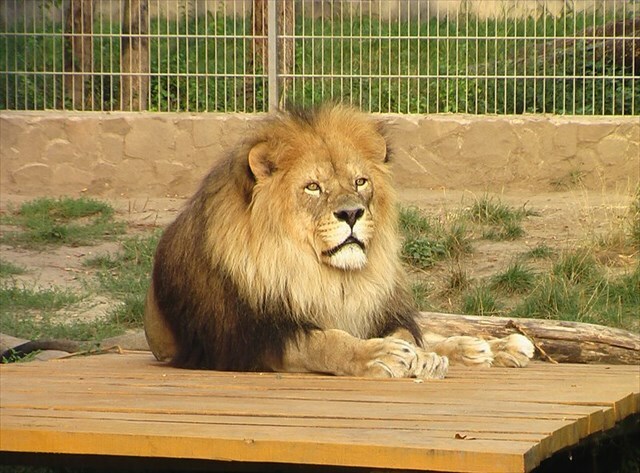 They are cooperating with several zoos of Europe. They also put great emphasis on education. 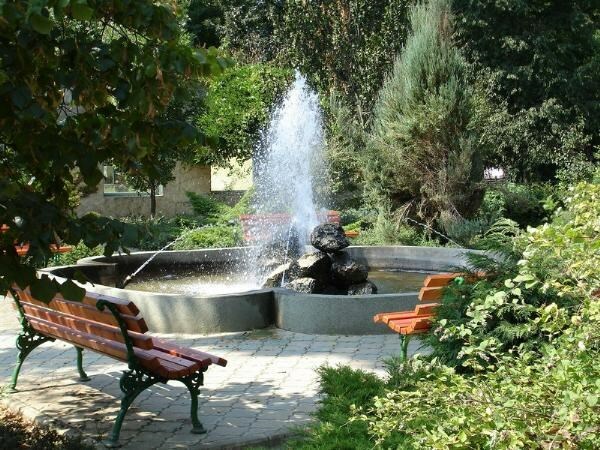 They generally host hundreds of children in their summer camps called ‘Zoo Suli’ (Zoo School) and often organize ‘live’ biology classes for pupils during the school year. 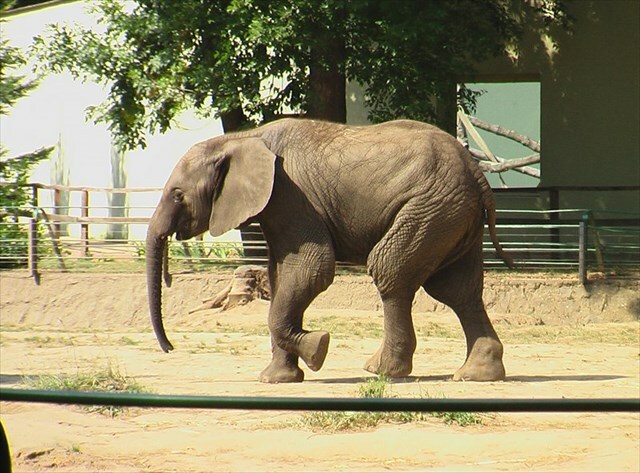 If you decide to visit this zoo, you will surely spend minimum 4 hours there. 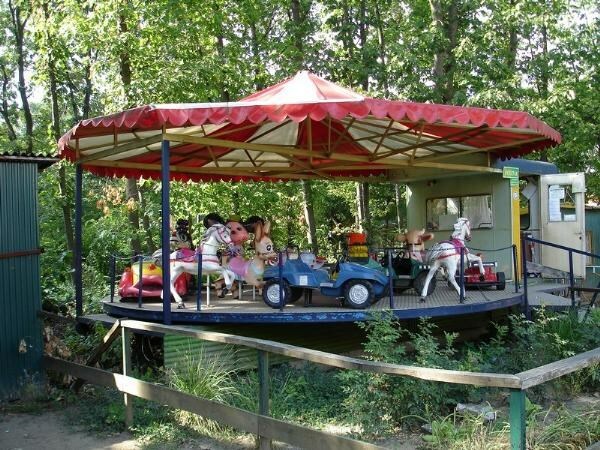 If you get tired, you can find several buffets, souvenir shops, and a restaurant in the park. 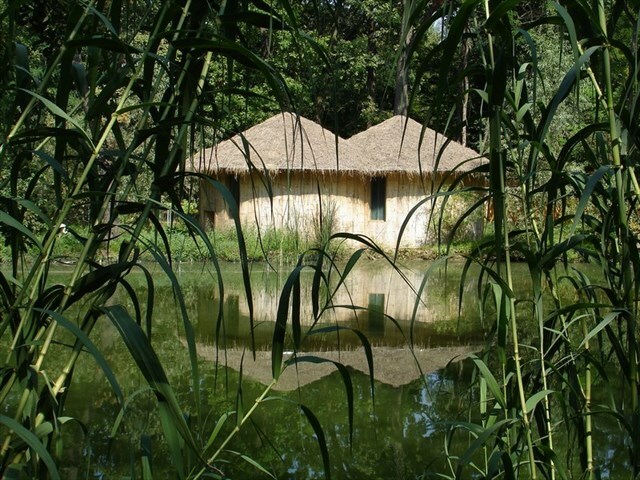 In addition, if you need accommodation, the Zoo can provide it for you, too. No, not in one of their cages, but there’s a hotel right next to the zoo, called ‘Dzsungel Hotel’ (Hotel Jungle) where you can stay. 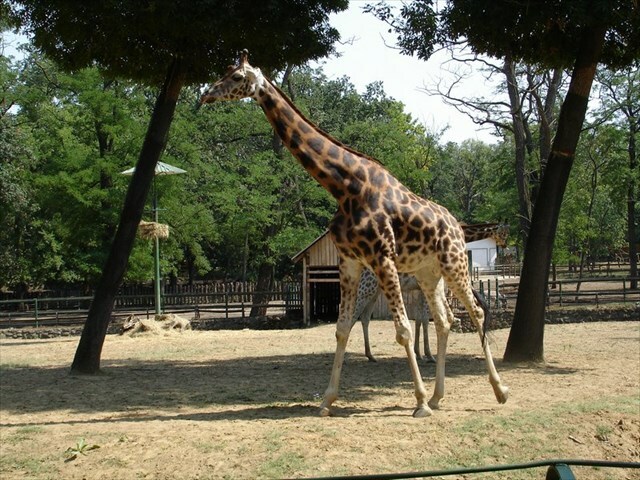 Sóstó Zoo is accessible by car (there’s free parking near the entrance), by bus (number 8), or by train from Nyíregyháza. Sóstó Zoo is open all year round. Tickets are only sold until one hour before closing time! 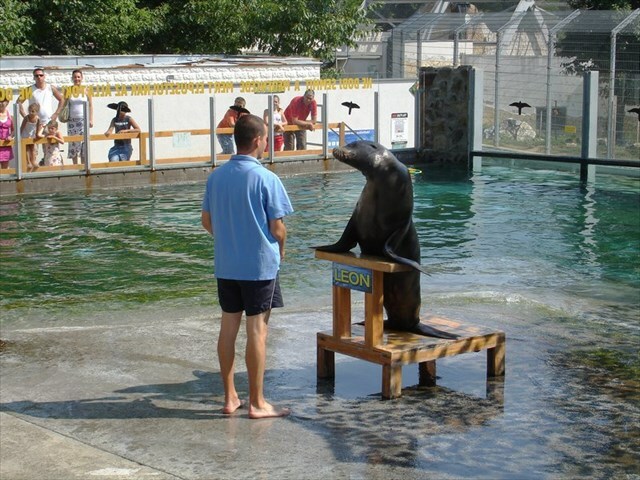 For prices of tickets check the website of the Zoo. Remember, this is an international website. To make your log understandable for the wider public (other players and the owner of this cache), please write it in ENGLISH (too). Thanks for your understanding and cooperation in advance!